Glaucoma is a leading cause of blindness in the United States, especially for the elderly. 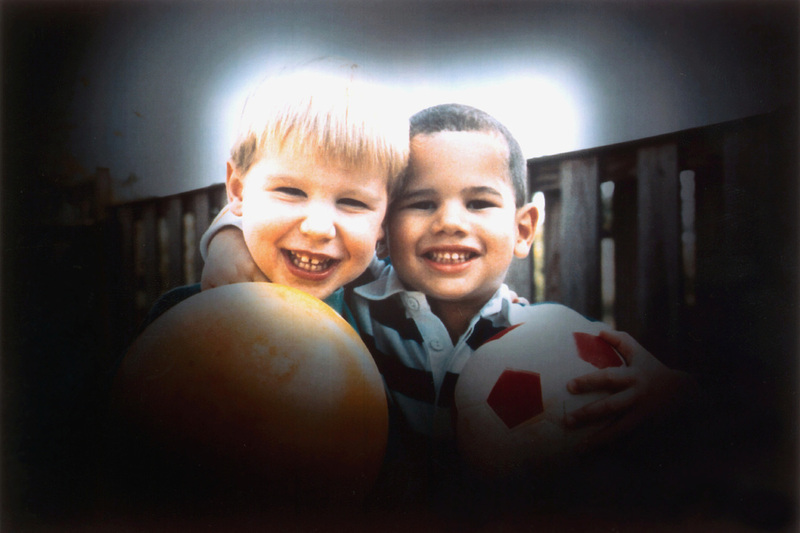 Loss of sight from glaucoma is often prevented with early detection and treatment. Unfortunately, vision loss from glaucoma is often asymptomatic. People are usually unaware of this vision loss until it has already caused irreversible damage. Glaucoma is when the pressure within the eye increases to a point where damage occurs to the optic nerve structures, specifically the retinal nerve fiber layer. The optic nerve is the part of the eye that carries the image signals to the brain. When damage is occurring, the retinal nerve fibers die off and this layer becomes thinner. This leads to relative or absolute blind spots beginning in the peripheral vision. These blind spots are usually unnoticeable until there is significant damage. If the entire nerve layer is destroyed, complete blindness results. The most common form of glaucoma is chronic open-angle glaucoma. This is when the drainage system of the eye doesn't drain properly. The fluid then builds up causing a gradual increase of the pressure in your eye. This continual high pressure over time causes damage to the optic nerve and can lead to visual loss. Angle closure glaucoma is when the drainage angle becomes completely blocked and the flow of fluid within the eye is blocked. This is a true emergency. Unless this type of glaucoma is treated soon, blindness can result. Symptoms of acute angle-closure glaucoma attack may include: blurred vision, severe eye pain, headache, nausea and vomiting. If you have any of these symptoms, call our office or go to the emergency room immediately. Some risk factors include age, family history of glaucoma, African-American or Asian ancestry and past eye injuries. Nearsightedness, corneal thickness and some systemic health problems, such as diabetes and poor circulation of the vessels are also known risk factors.